Since starting Style Rarebit I’ve discovered a lot of new brands that have really upped my beauty game. Going to events for product launches and companies that I haven’t heard of before is so exciting and satisfying when you come across something good. Especially when it’s a beauty product that solves a lot of problems. Like flaky nail problems for example. 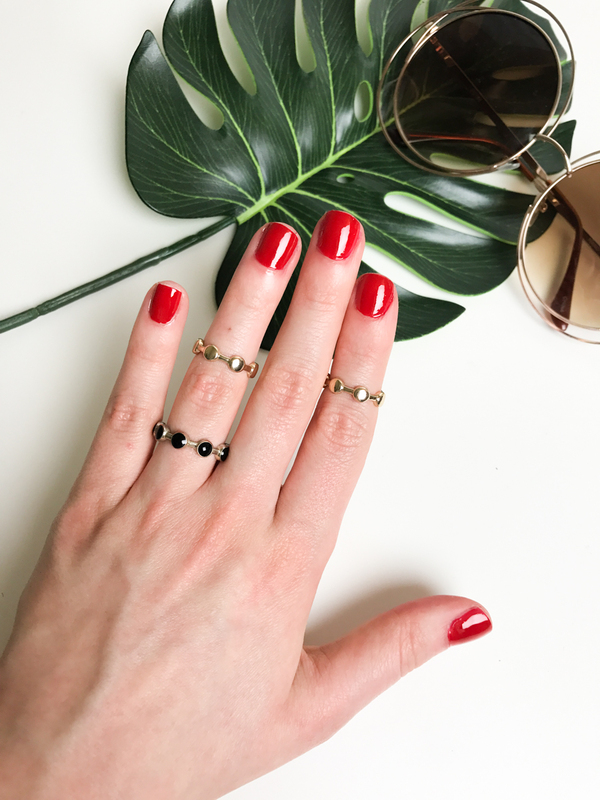 ProNails is one of the biggest nail brands in Europe and has recently developed a new way of applying Gel Polish called SoPolish Care, Protect & Peel. They invited me and my fellow welsh bloggers to try it out and learn more about the brand. If you didn’t see it on my Instagram story it’s basically a concept that was inspired by a Compeed blister plaster which works by putting a film over your nails before the application. The idea is that when you peel off the Gel, your nail will have been protected underneath. 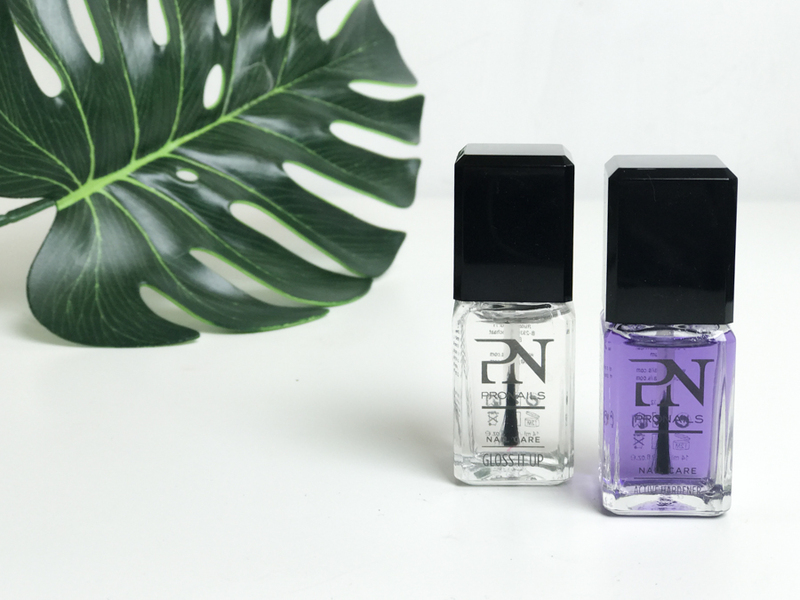 They also apply their Vital Nail Serum under the film so that your nail will be shinier and healthier after removing it than before the treatment. I decided to go for the super 70s shade above, which clashed really badly with the dress I was wearing in number 88 I’ve Got Your Back. I thought it was really pretty with my skin tone but still nice and bright for summer. The finished effect was really smooth and shiny like a normal gel and didn’t feel heavy or tough on my nails at all. They didn’t last me as long as I wanted them to but with my job I knew that would happen. However some of my fellow bloggers are still posting pictures of theirs now 2 weeks later and they look perfection. I thought I would post some pictures of the normal nail polishes that I received in my goody bag too so you can see what the ‘at home’ quality is like. I’ve been really obsessed with the polishes above and they are making a big difference to the condition of my nails. I use the Active Hardener (purple) to prime which is a great base and the Gloss it Up topcoat over the colour which stops chipping. I’ve noticed that my polish last a few days longer using these two than normal which is really impressive for me. In the photo below I’m wearing the Pro Nails Polish no.58 Rouge Amour with the two polishes above to prime and finish. I’m not the best at painting nails but you can see how shiny they are and how bold the colour is. I can’t wait for a salon to open in Cardiff soon though so I can get the gels done again!